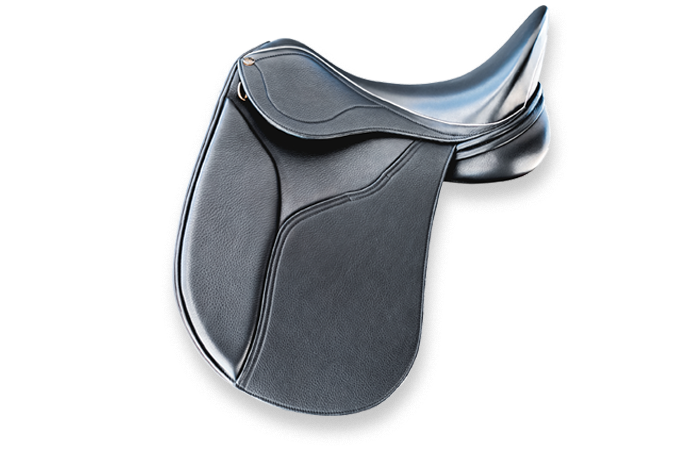 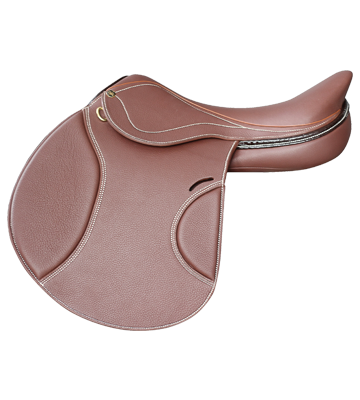 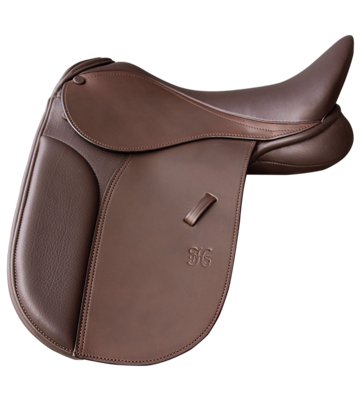 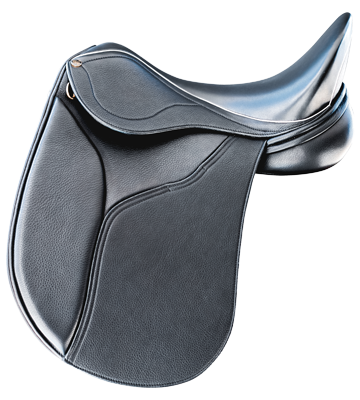 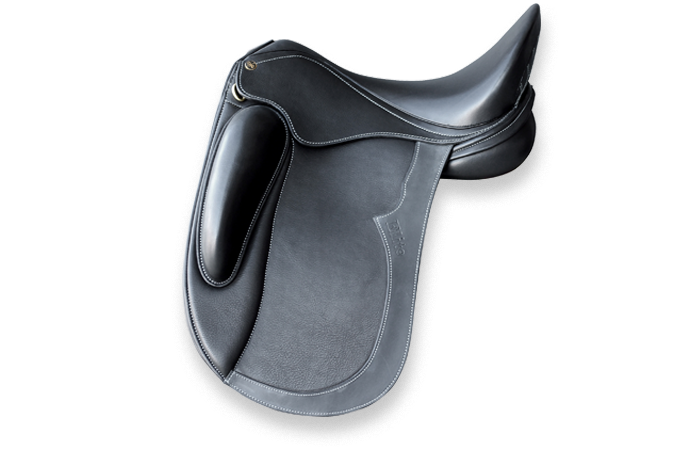 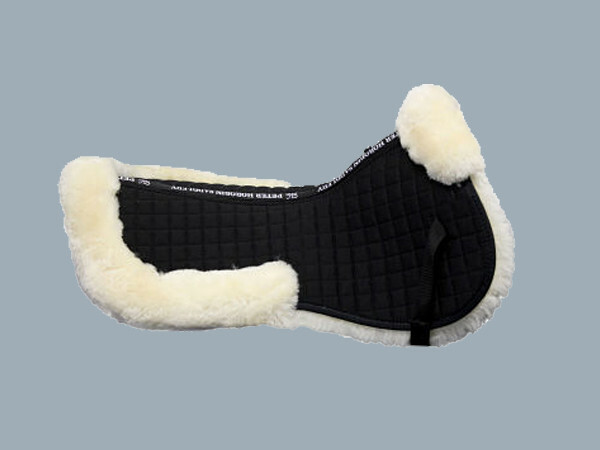 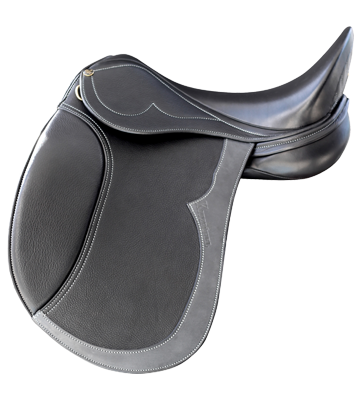 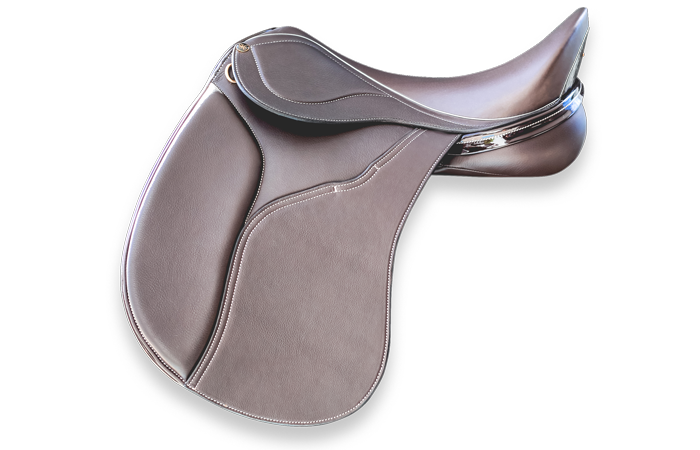 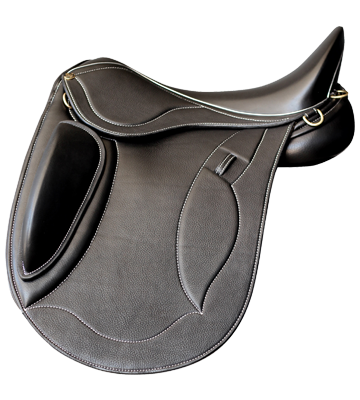 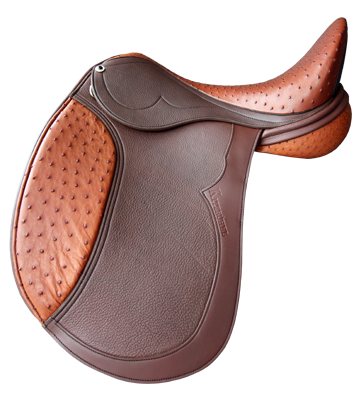 The Gerd Heuschmann Edition is a dressage saddle with the StrideFree® tree, suitable for dressage or pleasure riding. 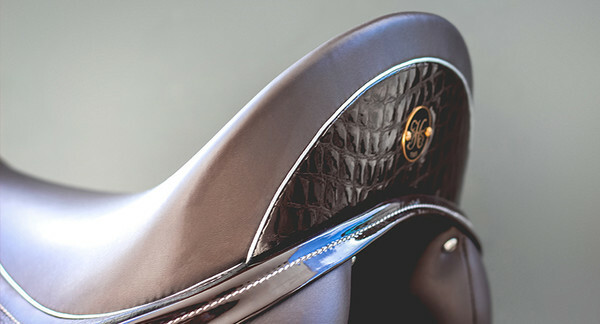 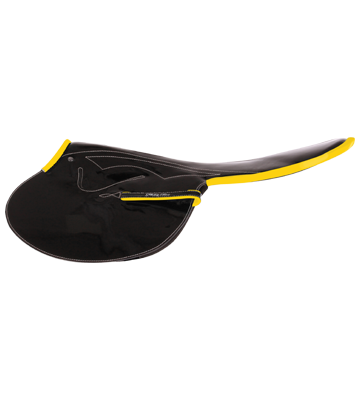 The Gerd Heuschmann ( https://www.gerdheuschmann.de/ ) Edition is a dressage saddle with the StrideFree® tree, suitable for dressage or pleasure riding. 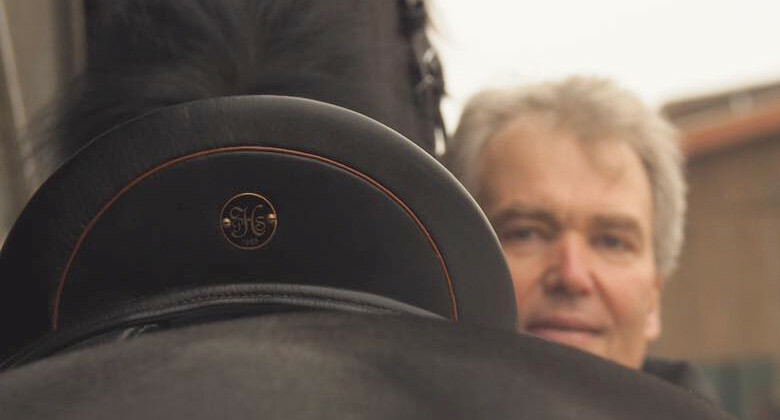 "I believe that Peter’s design is nothing short of extraordinary. 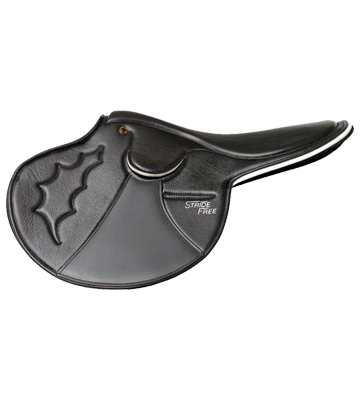 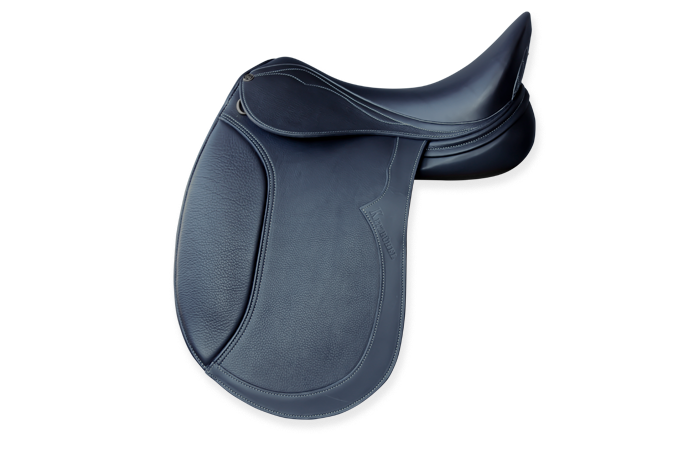 So simple and am pleased to be able to recommend such a beautiful saddle, which makes such a difference for my horses and myself."